Hi, and welcome to this site! 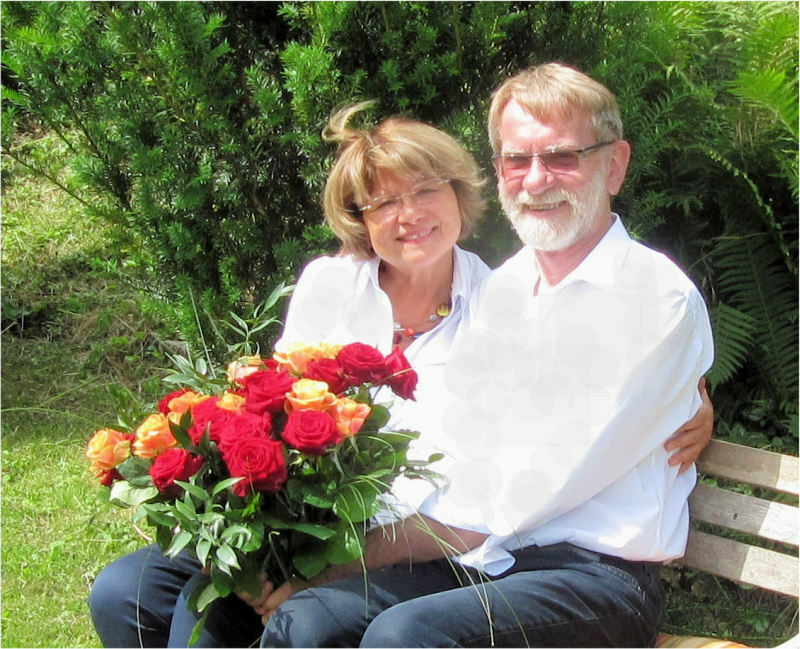 It is the website of Regina and Ernst Schroeder, who live in the city of Hannover, in the northern part of Germany. If you like to know more about us, then please use the menu to visit some or all of the other pages we designed for you.